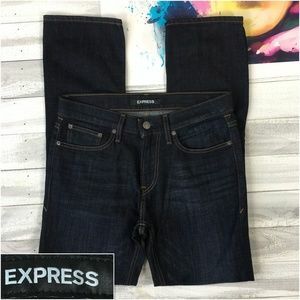 Welcome to Primo Offers! 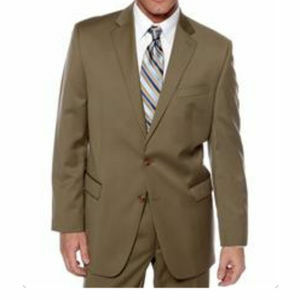 Bringing You The best Quality We ship within one business Day!! 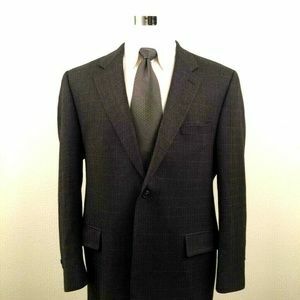 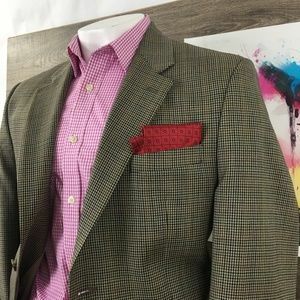 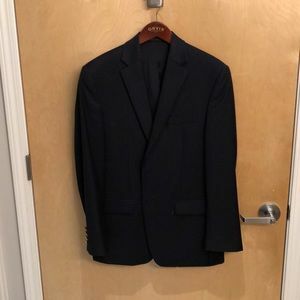 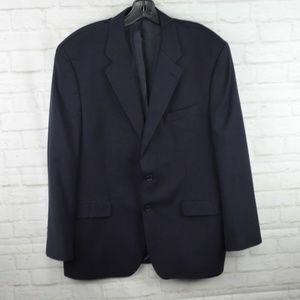 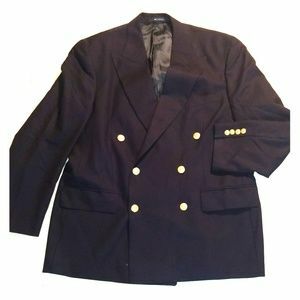 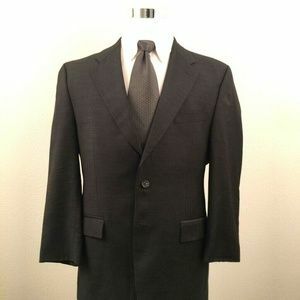 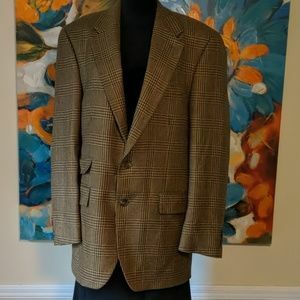 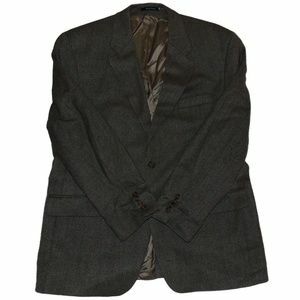 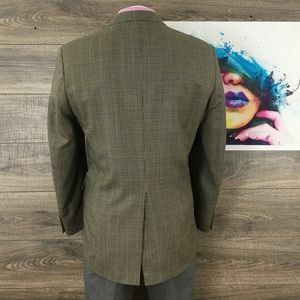 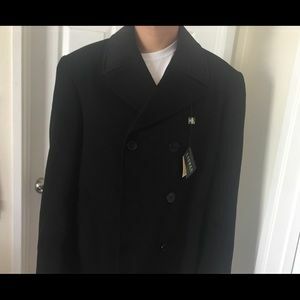 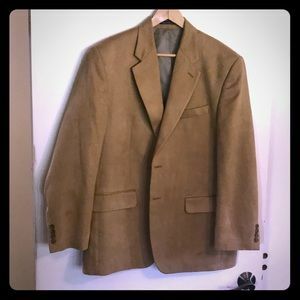 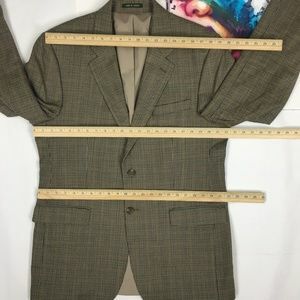 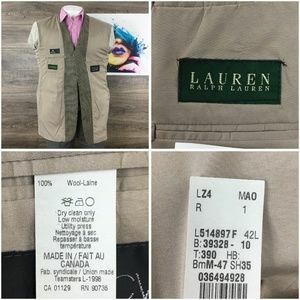 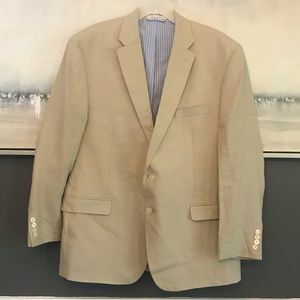 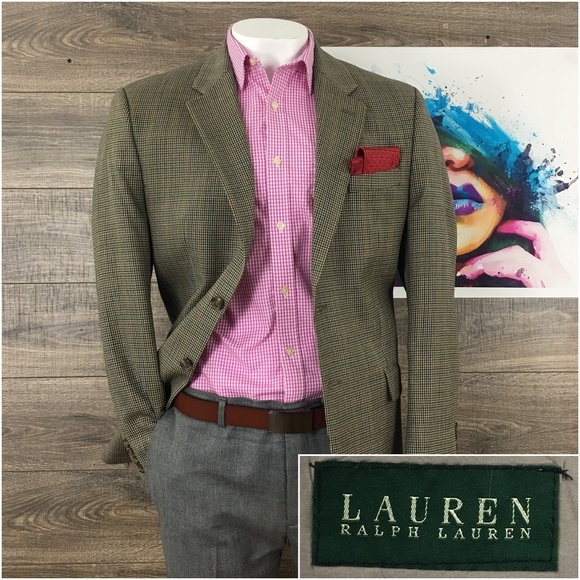 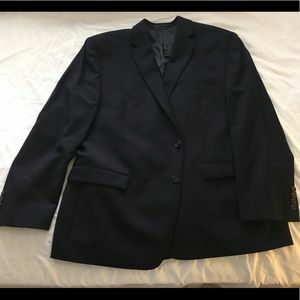 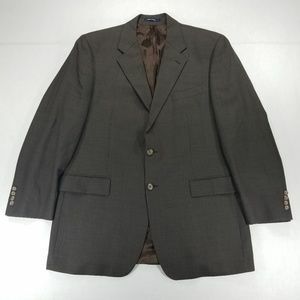 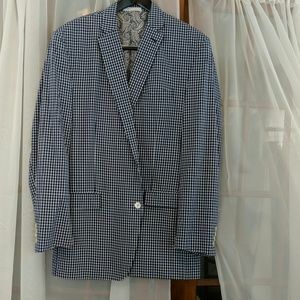 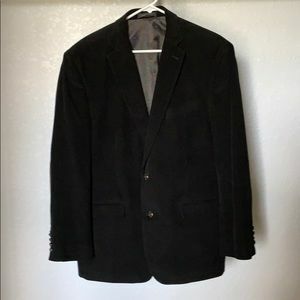 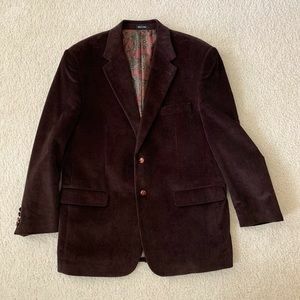 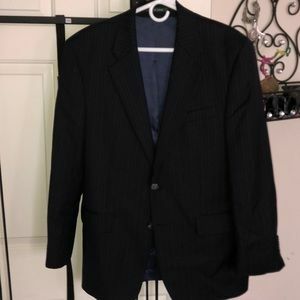 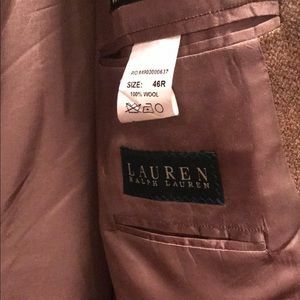 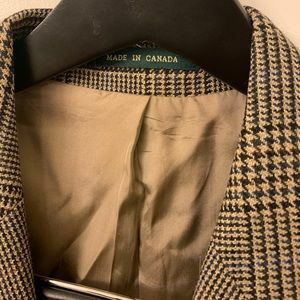 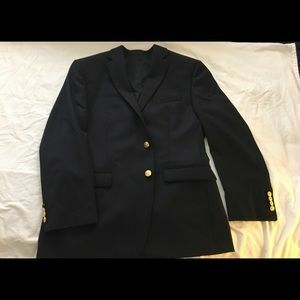 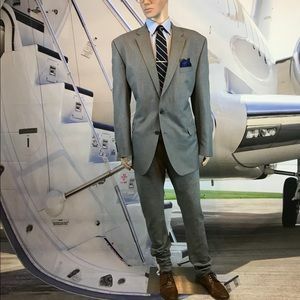 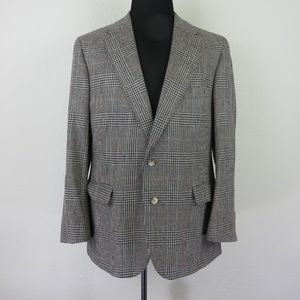 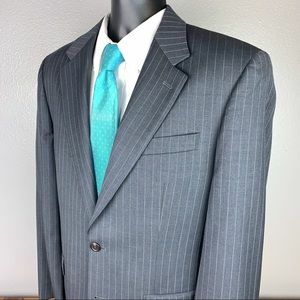 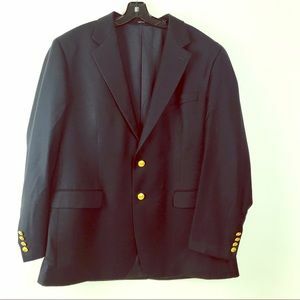 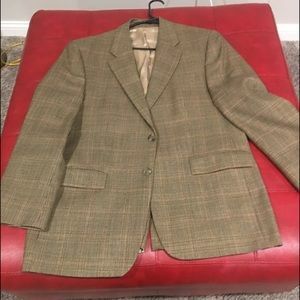 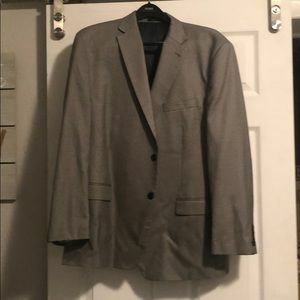 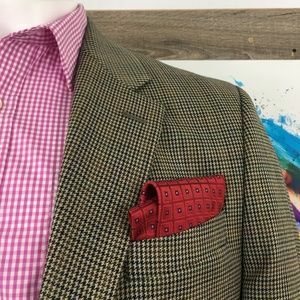 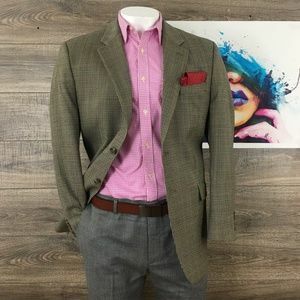 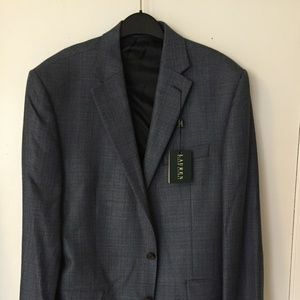 (Except on weekends) #150 Ralph Lauren Mens Blazer Sport Coat Size 42L Wool 2 Button Single Vent Very Good condition Free of any flaws Buy With Confidence! 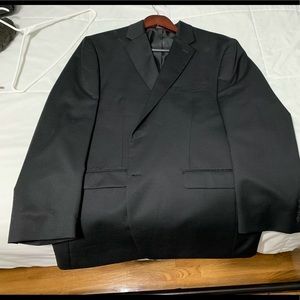 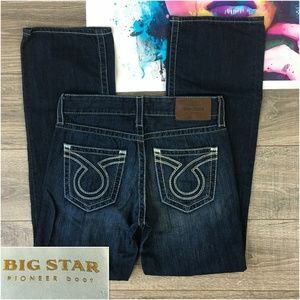 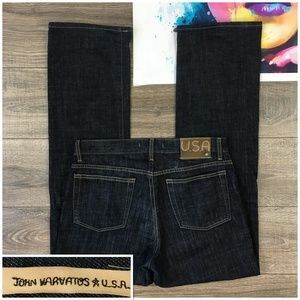 Measurements are approximate please see pics for proper fit Thanks! 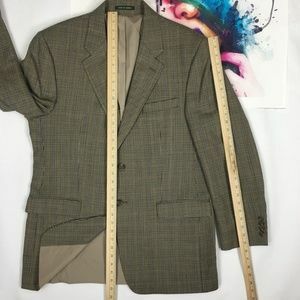 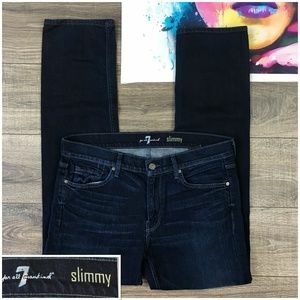 Pit to Pit: 22.5" Waist: 22" Shoulder: 18.5" Sleeve: 25.5"...........Total extra fabric on sleeves : 2" Length: 32.5" See last two pics for measurements! 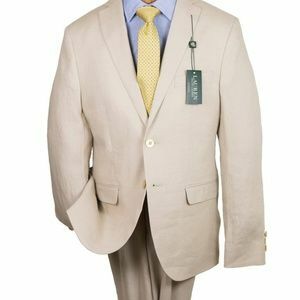 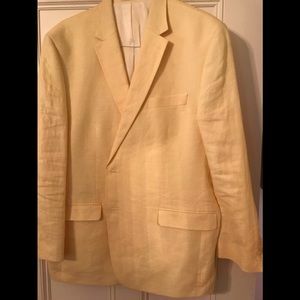 Ralph Lauren yellow linen men’s blazer.